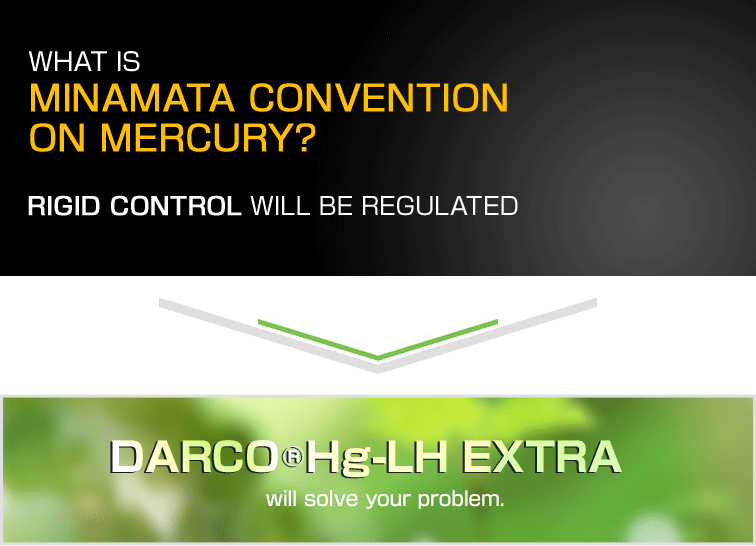 Activated Carbon for Removing Mercury (DARCO®Hg-LH EXTRA) resolves the problem of mercury removal. 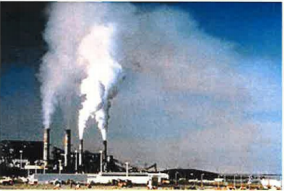 Are you aware of the provisions of the Minamata Convention on Mercury? 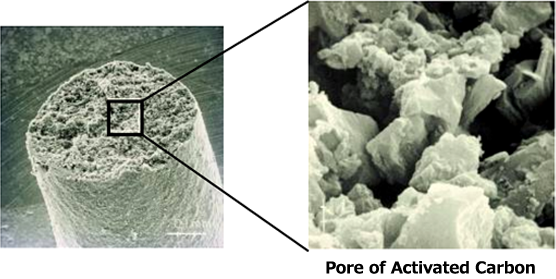 Impurity can be adsorbed in large porosity. which represents an advanced technique for mercury removal. applicable under high concentration conditions. Particularly, it has been widely used in coal fired power plants, sintering plants, waste incinerators in the United States and Europe. 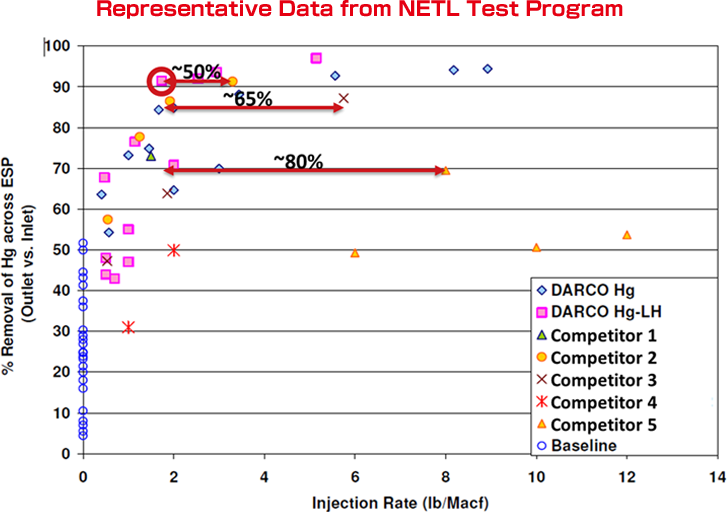 ※It meets the severe density control regulation in environmentally advanced countries. 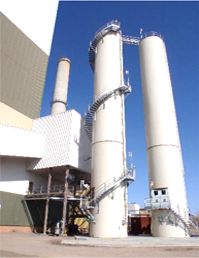 Please visit CABOT NORIT ACTIVATED CARBON's Website as well.